Breaking Travel News talks to Datin Wira Sj Jong Lee, founder, The Orchard Wellness & Health Resort, as the property is recognised as Malaysia’s Best Wellness Retreat by the World Spa Awards. With Naman Retreat taking the title of Vietnam’s Best Wellness Retreat at the World Spa Awards, director of wellness Sheinette Ivy here tells us about the product and what makes it the best in Vietnam. Collecting the award on behalf of The Spa at St. Martin’s Lodge, Thomas Bauer, chief operating officer at Vamed Vitality World, explains what makes it the World’s Best Mineral & Hot Springs Spa. 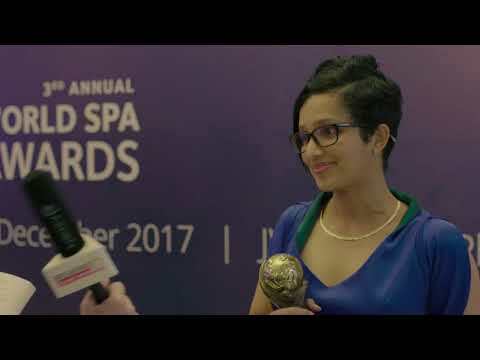 Taking the title of World’s Best Aromatherapy Brand during the World Spa Awards Gala Ceremony 2017 in Vietnam, Noelle Cheng, general manager, Asia Pacific, Aromatherapy Associates, here tells Breaking Travel News about the product and what makes it a world leader. Wdson Brum, senior spa director at the Luceo Spa at Four Seasons Hotel Lion Palace St. Petersburg, tells Breaking Travel News about the Restructuring Black Caviar Facial as it is awarded the title of World’s Best Spa Signature Treatment at the World Spa Awards. As JW Marriott Phu Quoc Emerald Bay played host to the World Spa Awards, the Chanterelle - Spa by JW at the property was recognised with the title of World’s Best New Resort Spa. 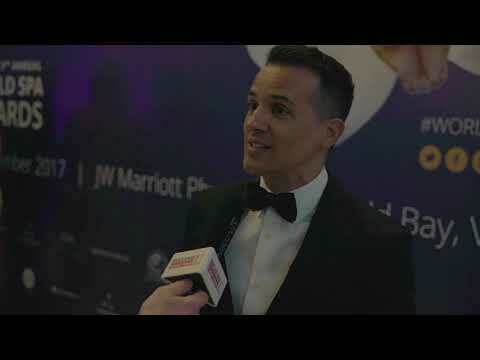 Here Ty Collins and Tracy Hoang Thuy from the resort tell Breaking Travel News just what it means to be recognised in this way just a year after opening. Vivian Renders, marketing and communications manager at the Armani Spa at Armani Hotel Dubai, speaks to Breaking Travel News as the facility is recognised with the title of Dubai’s Best Hotel Spa 2017 by the World Spa Awards. 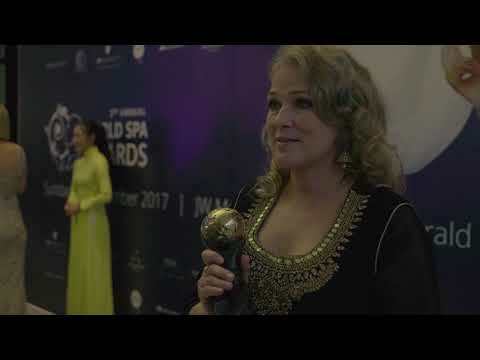 Speaking to Breaking Travel News in Vietnam during the World Spa Awards Gala Ceremony, Madeleine Marenette, founder of the Grail Springs resort, tells us how it feels to have taken the title of Canada’s Best Wellness Retreat 2017.